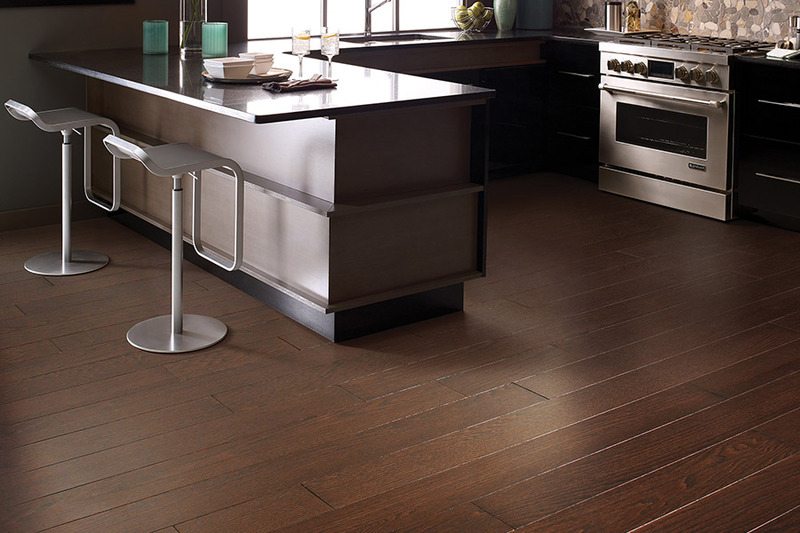 What Are Your Options in Hardwood Flooring? To someone who knows nothing about hardwood flooring, picking it for your next flooring installation can seem like a daunting task. However, with the right professionals helping you along with expert advice, the task will suddenly become much easier. 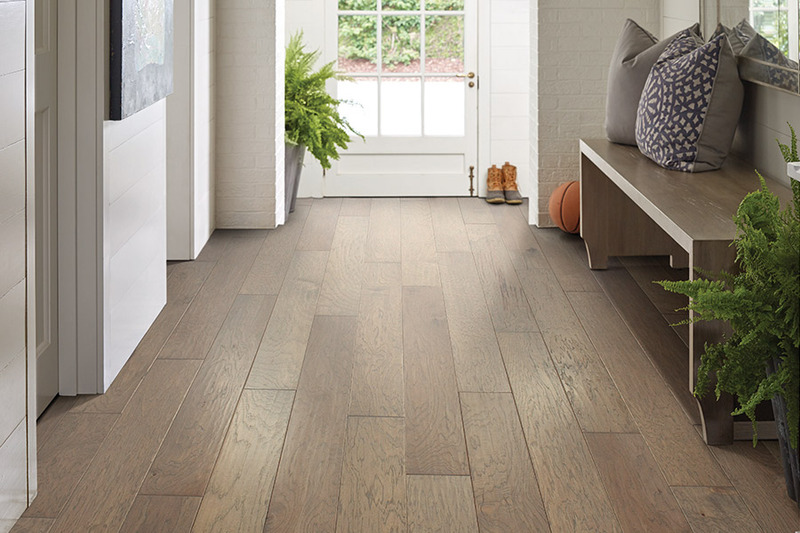 After getting to know exactly what you want and need from your flooring, we can go ahead and cross some options off the list, and move on to those options that are more feasible to your precise specifications. At Carpet Emporium, we intend to be your one stop shop for flooring. From the time you walk through the door, you’ll be treated in a way that will make you feel completely at ease. We can help you choose the perfect flooring, offer precise estimates and measurements and provide you with a professional install that is completely guaranteed. From our showroom in Moreno Valley, CA we serve the areas of Moreno Valley, Terrace, Menifee, Sun City, and Beaumont, and we look forward to serving you as well. Stop by anytime to get your own flooring process started. 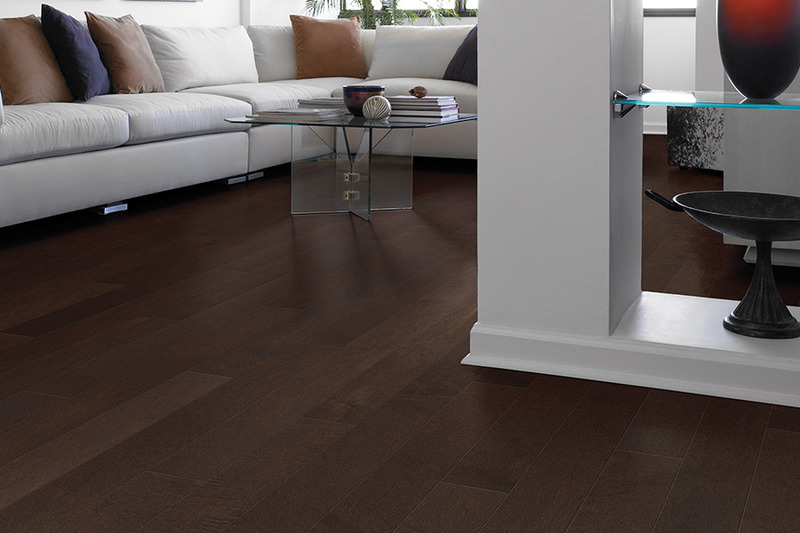 When it comes to hardwood flooring for your home, you have two major options. The first is solid hardwood, and the second is engineered flooring. Engineered floors can be installedin places where wood floors cannot, such as below grade areas. It’s still the real thing, however the only real wood is the veneer atop the backing layer and it’s a great alternative because it doesn’t expand or contract when subjected to moisture or humidity. 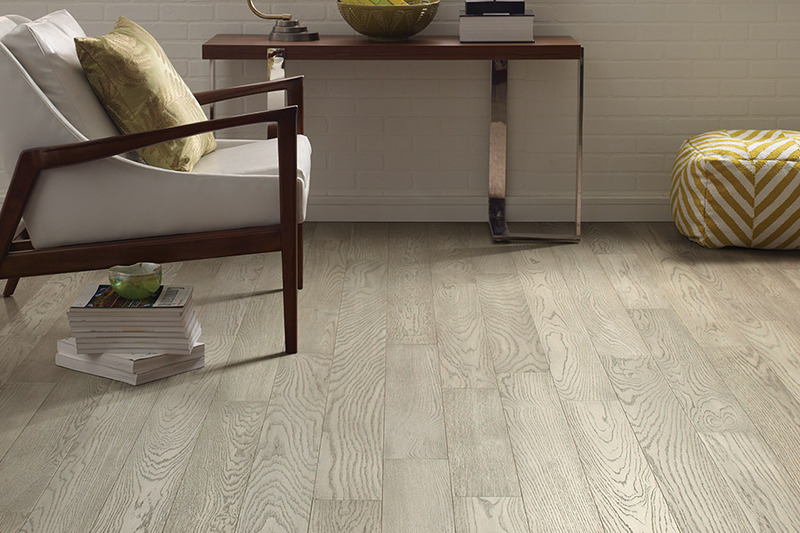 Solid floors can be installed anywhere above grade and must be acclimated for a certain amount of time before installation. The specific time frame will be determined by your flooring professional who will keep you informed throughout the process. You’ll get to choose the species type, the stain color and what type of finish you’d like your floors to have as well. Many homeowners choose this particular flooring because of the amazing lifespan it has. It can easily reach one hundred years, with some of these floors lasting even longer. If you’ve ever been inside an historic building, you know how gorgeous these floors can look even after all that time, and it really gives you something to look forward to. One of the reasons the lifespan is so long for hardwood floors is that they can be refinished several times over the course of their life. Be sure to ask your flooring specialist for even more details about refinishing. 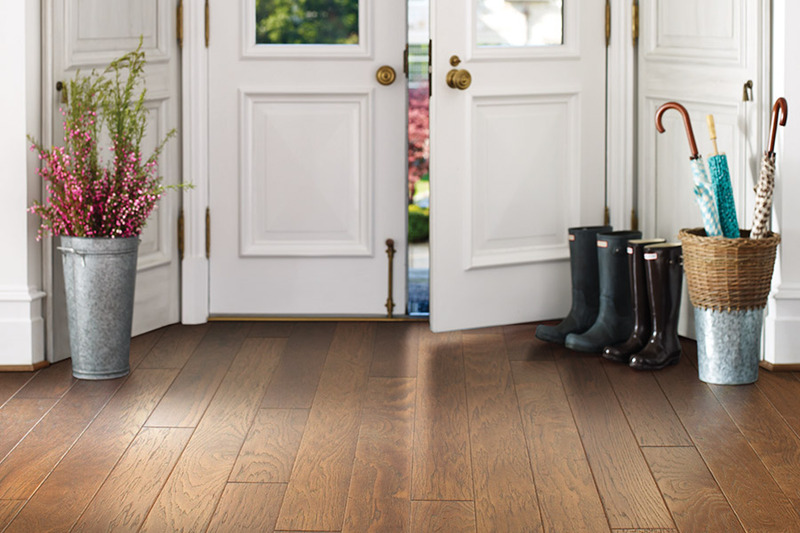 When it comes to natural beauty and richness, it is hard to beat the look and warmth of real hardwood. 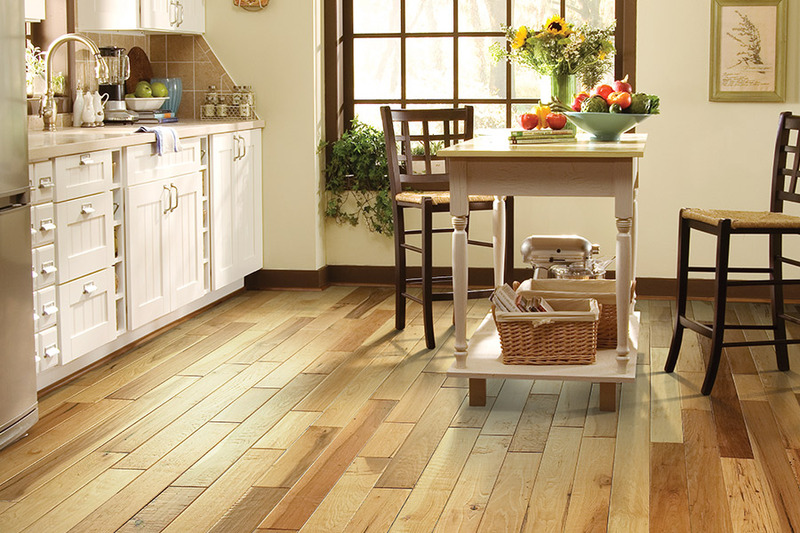 Like most floor covering products, hardwood has changed dramatically over the last few years. Never out of fashion, hardwood floors can add real value to the home. With proper maintenance, these floors can last a lifetime! This can make the price over the life of the product very economical. Carpet Emporium & Flooring is proud to have partnered with several of the Industries BEST providers of quality hardwood. We have a wide selection of hardwoods in our showroom to chose from including 3/4″ solid oak, maple, cherry all the way to the exotic species including Tiger wood, bamboo, Brazilian cherry and many others. Our promise to you is that your wood will be installed properly by our certified installers, quickly and professionally on the day we promise.